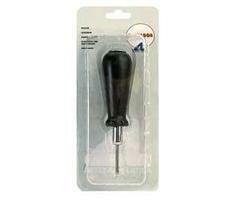 Shop online for 127 hand drill / tap and die at discounts up to 35%. 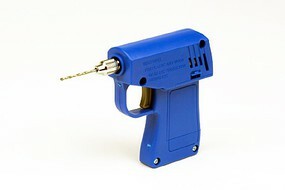 Excel Hobby Blades is ranked #1 out of 18 hand drill / tap and die manufacturers, followed by Squadron/Signal, and Tamiya. This is the Diamond Twist Drill Set from Zona Tool Co.